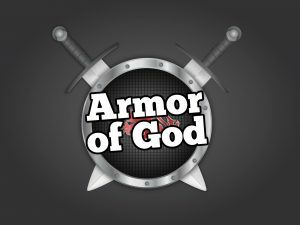 AIM: The aim of the ‘Armor of God’ Teaching Series or Free VBS is to help children to understand, recognize and learn the pieces of armor and what they are for. 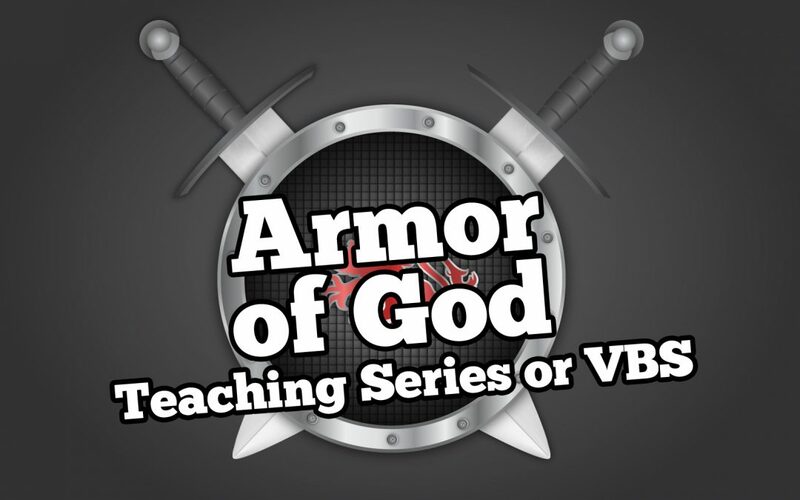 Yet it is much more than that, we hope that the children will allow this teaching to impact their lives practically so that they will learn that they can lift their shield, use their sword and remember their helmet and breastplate when life gets tough and the enemy attacks. 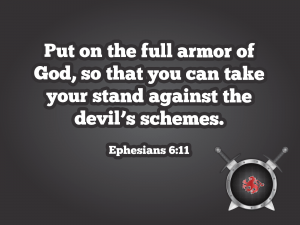 We pray that it will equip them to put on their shoes and start embracing and sharing the gospel of peace. CASTLE: Go big by decorating your church or building to look like a castle! Think big with decorated walls to look like castle walls and flags flying. COATS OF ARMS: Create your own coat of arms or find examples that you can put around your room. SHIELDS: Hang them from the ceiling or put them on your walls. Shields are a great way to decorate your room for an armor feel. 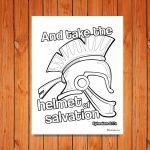 ROMAN SOLDIER OUTFITS: Make sure you have at least one person dressed as a Roman Soldier for this teaching series or VBS. For more decoration and costume ideas check out our Pinterest board. Please be aware: Ministry Ark is an affiliate of Amazon which means I make a small commission any time you purchase from my Amazon links. This is one of the ways that this site can currently remain free. 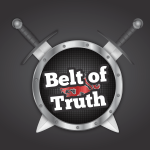 The truth holds everything together – that’s the thought behind this childrens lesson on the belt of truth. We take the gospel of peace wherever we go, that’s the theme of this children’s session. 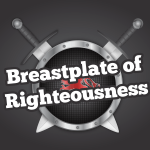 What does it mean to be right with God? 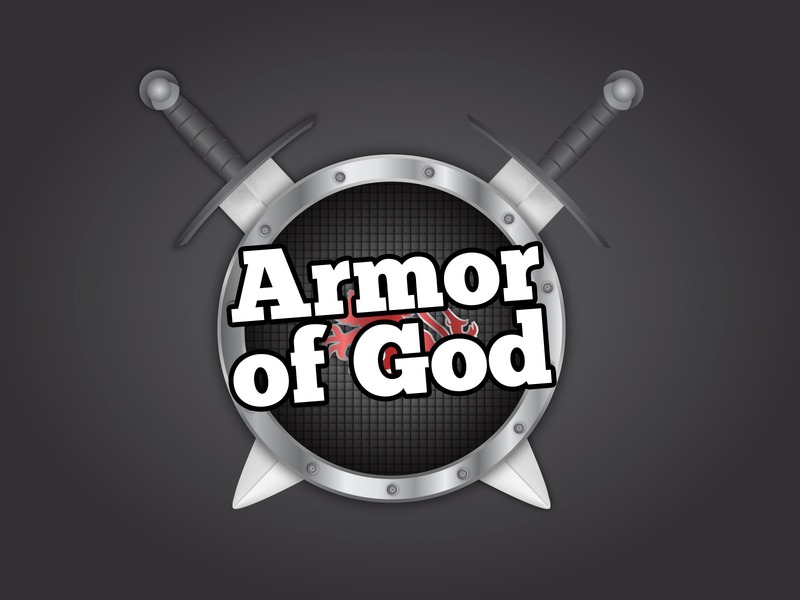 Children will discover how they can be right with God through Jesus in this lesson. The sword of the Spirit is the Word of God. In this lesson we’ll be asking the children to think about why the Word of God is important in our daily lives. 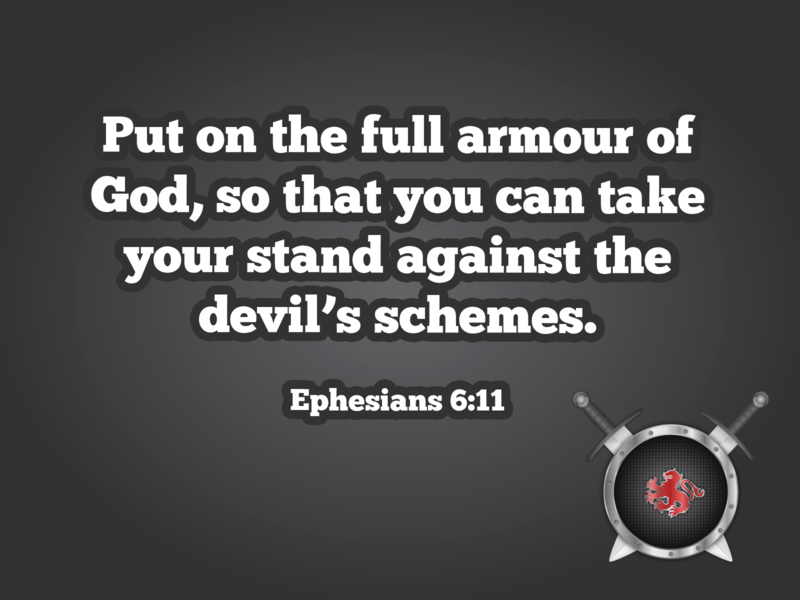 Children will think about how the helmet of salvation is the weapon we wear to defend our minds. We all have faith in some shape or form, it’s how we use it that’s important. 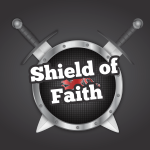 In this lesson children will learn to lift up their shield of faith!